Without any doubt, Facebook has gained a lot of popularity in last few years and you will find almost every second individual using it for either personal or professional purposes. Do you know that currently Facebook has millions of users and 1.06 billion users of them are active on daily basis? This means that they access their Facebook accounts regularly, as they consider this social media site an important part of their life. 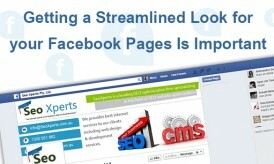 Why People Want to Use Facebook? This is one of the most common questions, which one can think of while reading this post. Is this your concern as well? If yes, then you will be surprised to know the most amazing part of using this popular social media site. Do you know that Facebook not only facilitates the individuals with interaction and gaming facilities but also facilitates the business entities to promote their brands? If no, then you are missing something very important, as this is the basic reason, which is why the craze of registering on this site among the professionals is increasing more with every passing day. 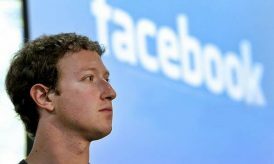 Despite of all facilities that Facebook offers to its users, there is still a concern for many of them and it is of security. Many people think that providing personal or professional details is not safe, which is not right especially if someone is using any of the below-mentioned Facebook apps to maintain security. ZoneAlarm Privacy Scan app helps the users in scanning privacy setting as well as the entire Facebook usage. Moreover, if you will use this smart app then you will also get the information related to improving the security of Facebook account, which is a true guidance for all users without any doubt. Presence of malicious links on Facebook newsfeed is quite common these days and you will find many people clicking those links just to find out what will happen next. If you are also one of them then you need to understand that avoid clicking those links is quite indispensable in order to maintain Facebook account secure. However, if you really want to avoid such kind of malicious links on your Facebook newsfeed then you must download Norton Safe Web, as this is one of the certified apps available for this purpose. Sometimes you must have come across some objectionable posts on Facebook. If you are also concerned about such posts then now you can remove them using SimpleWash. Now you must be thinking how one can avoid such posts with the help of this app. Actually, this app will reveal all the objectionable posts, which you have liked, posted or being tagged to. Just find all of such posts and remove them from your Facebook account. 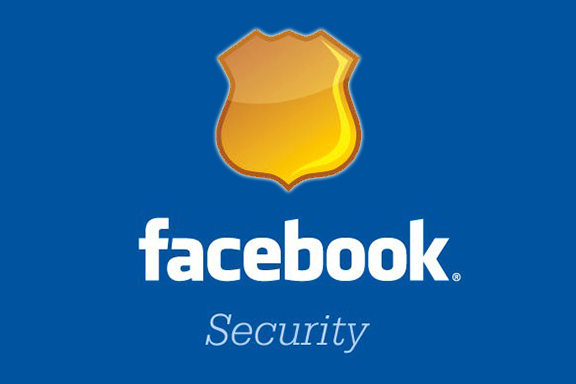 You will be amazed to know that scanning Facebook account for security purpose is also possible now but for this, you need to have an app, named Secure.me. 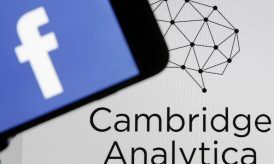 Using this app, scanning the Facebook data including network and profile data of last 90 days is possible, which is quite a convenience for the Facebook users. Hence, you can scan your account to ensure the non-availability of any malicious links. Privacyfix is a privacy maintaining app, which you can use with both the browsers including Chrome and Firefox. Keep in mind that after installing this app, an app access button will appear on your browser bar and on clicking that button, you will be able to view that where you should implement privacy settings. Do not forget that privacy settings can be required not only on Facebook wall but also on the information, you have shared in your profile.